Eyre Heavy Duty – Heavy Duty Repair for Trucks, Buses, and other Large Vehicles. 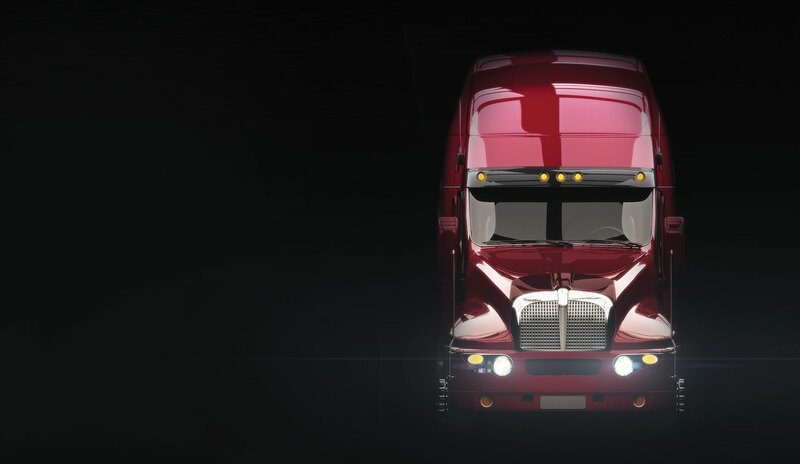 From tractor trailers and dump trucks to school buses and motor coaches, we've got you covered. heavy duty and specialty vehicle services, tailored to fit your fleet. prevent. Preventive Maintenance is the cornerstone of success when operating equipment. Unnecessary breakdowns can be detrimental and costly to your business. Let us help you keep your equipment operating safely and effectively. diagnose. We understand the critical nature of accurate diagnostics. 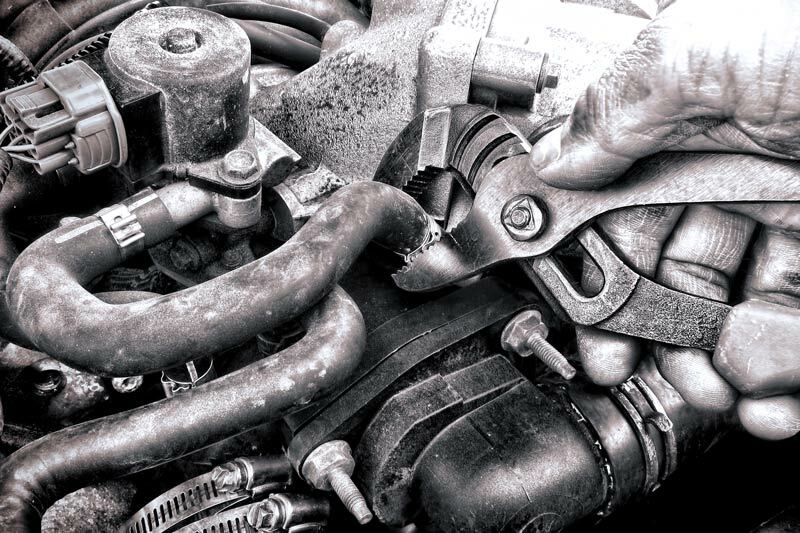 With our highly trained technical team and state of the art equipment we are able to take on the challenges of today’s complex engine technology. repair. Our wide range of services, from preventive maintenance to total engine rebuilds, allows you to stay on the road ahead of the competition. We are passionate about fixing your equipment right the first time. We want to earn your business and build positive long lasting relationships. Let’s Talk About Your Fleet. We will contact you to develop a plan that makes sense for your needs. Type the five characters in the box above. We are able to customize a preventive maintenance schedule to fit your needs. We welcome the opportunity to earn your trust. When your check engine light is on, this is a warning, it maybe engine, transmission, or emissions related. Trust us to diagnose it for you accurately and honestly. 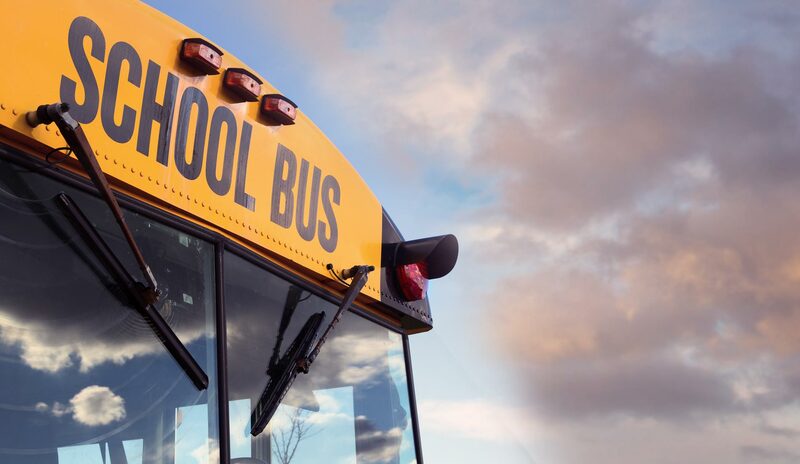 From motor coaches to school buses, our roots run deep. Our family has been working on buses since 1947 and we have seen the buses evolve into the complex machines they are today. Our expertise extends to specialty vehicles. We have the ability to work on many different variations of heavy duty equipment. 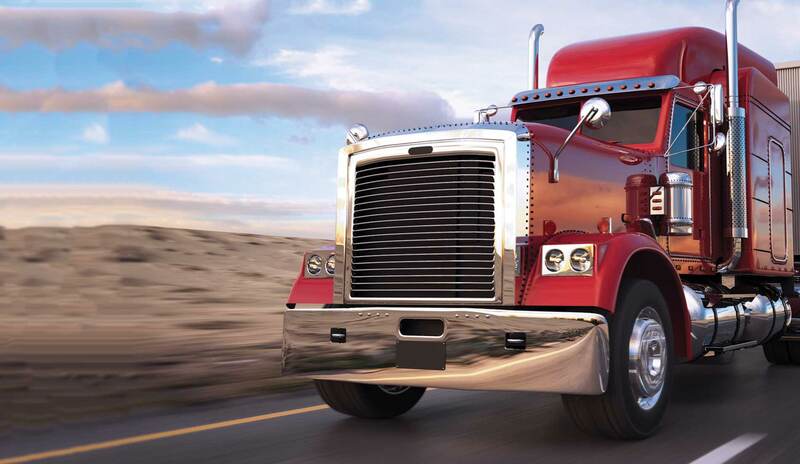 CONTACT US TO KEEP YOUR HEAVY DUTY FLEET RUNNING SMOOTHLY.